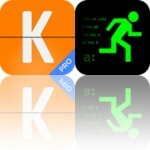 Apple has selected Kayak Pro, the smart hotel, flight, and car search and booking app, as its latest free “App of the Week.” You can pick up the pro application, which usually retails on the App Store for $0.99, free of charge now and it’s optimized for the iPhone, iPad, and iPod touch. 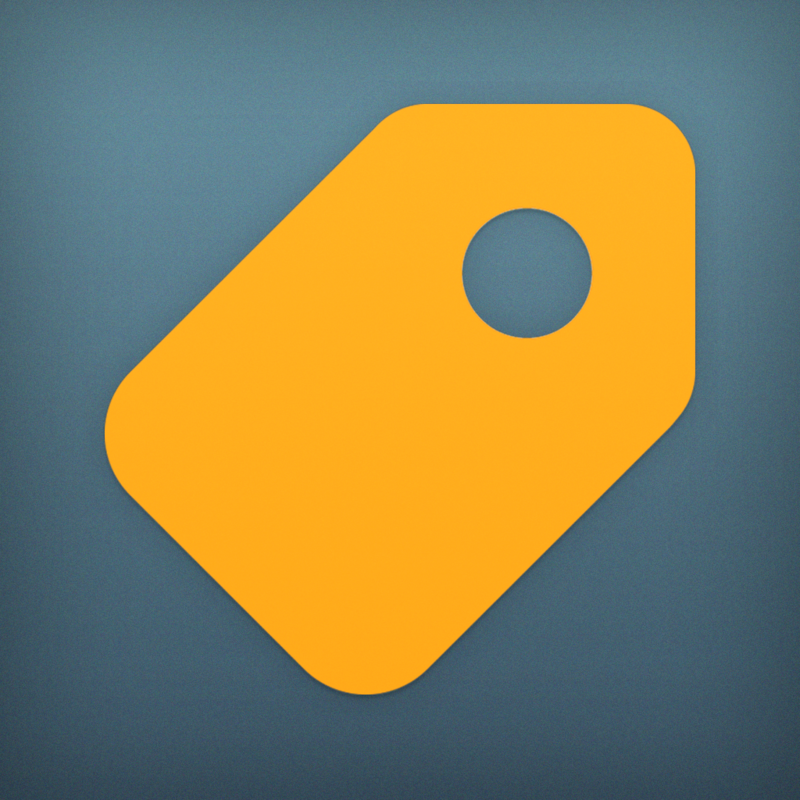 If you’re planning a vacation, Kayak Pro is definitely an iOS app you should have installed on your iOS device. 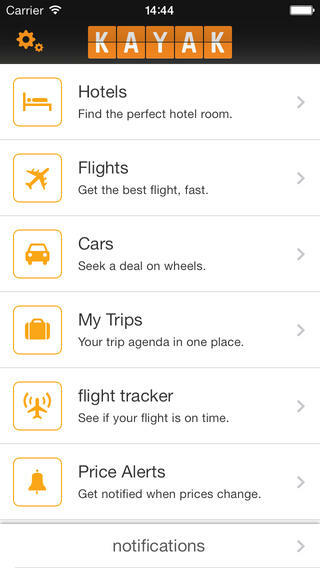 The application promises to make booking flights, hotels, and even car rentals a simple, hassle-free task; it offers users hundreds of options and a stack of smart features. Trips are a breeze with Kayak Pro, which lets you book flights, cars, and hotels through a simple, intuitive interface. The app offering something useful for every traveler, including a flight tracker to check if flights are on time, price alerts to find cheap destination tickets, and even terminal maps to help you get around the airport. This isn’t the first time Kayak Pro has gone free on the App Store – it previously lost its price tag in August 2012, October 2013, and December 2013. 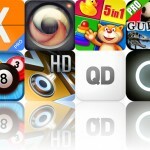 You can keep up to date with the App Store’s latest and greatest free app offerings by checking on our daily Apps Gone Free article (or by using our dedicated iOS app). 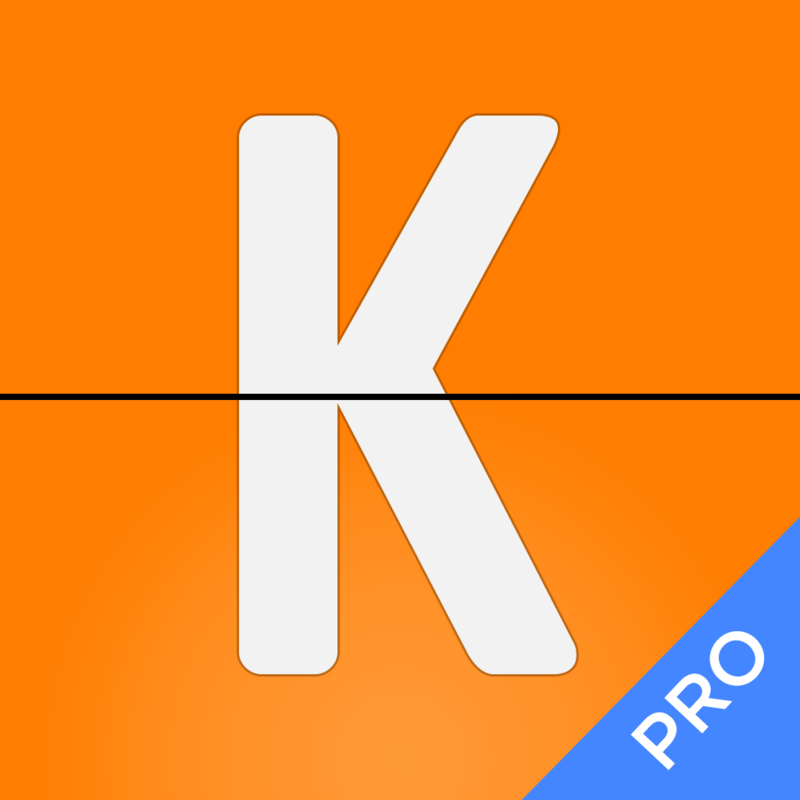 If you missed out previously, Kayak Pro can indeed be downloaded free of charge for a limited time. As mentioned, it’s optimized for the iPhone, iPad, and iPod touch. Go grab the free app now, or see: LA Lakers’ Kobe Bryant Discusses iWatch, iOS 8’s Healthbook With Apple?, The EFF Celebrates Apple’s Efforts To Protect User Privacy In Its Annual Report, and Bentley’s Latest Ad Was Shot On An iPhone 5s, Edited On Apple’s iPad Air.